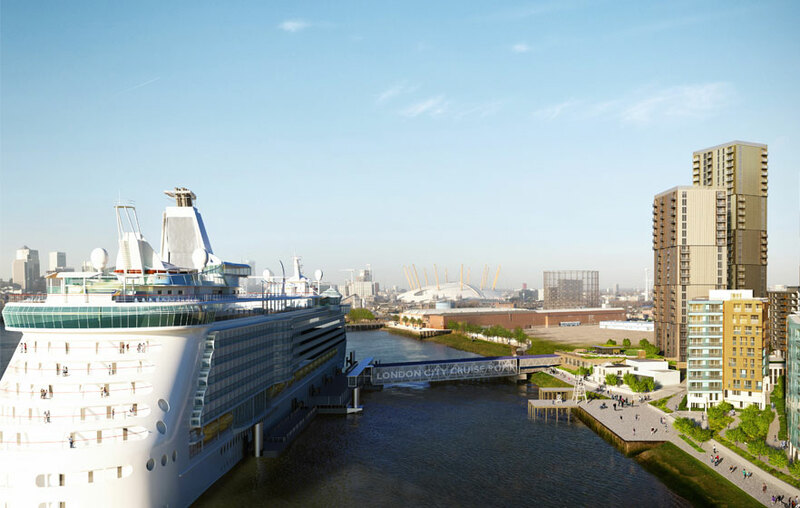 The Mayor of London, Boris Johnson has given final approval of a new London passenger cruise terminal that will increase cruise ships calling at the city. 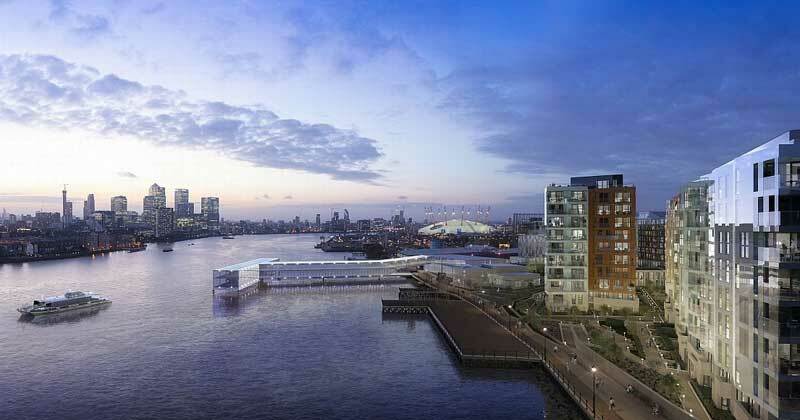 Even though there had been opposition from local residents on the new plan in Greenwich at Enderby Wharf was still given the green light. There were concerns on air quality from having more cruise ships which in turn causes more bad fumes from the ship’s fuel. Cruise Hive first reported on the planned development back in February. Cruise ships up to 850 feet long will begin sailing to and from the new terminal in 2017 and 55 vessels a year are expected. There will also be new residential housing along with restaurants and shopping venues. The new cruise terminal development will be in the heart of London and near the historic Old Royal Navy College and the legendary Cutty Sark. The new terminal facility will become the hub of London’s cruise industry and with a new complex that can cope with hundreds of passengers it can only help the local economy. Planning permission for the new terminal first began in 2012 with different visions also being considered.